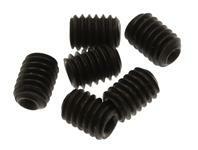 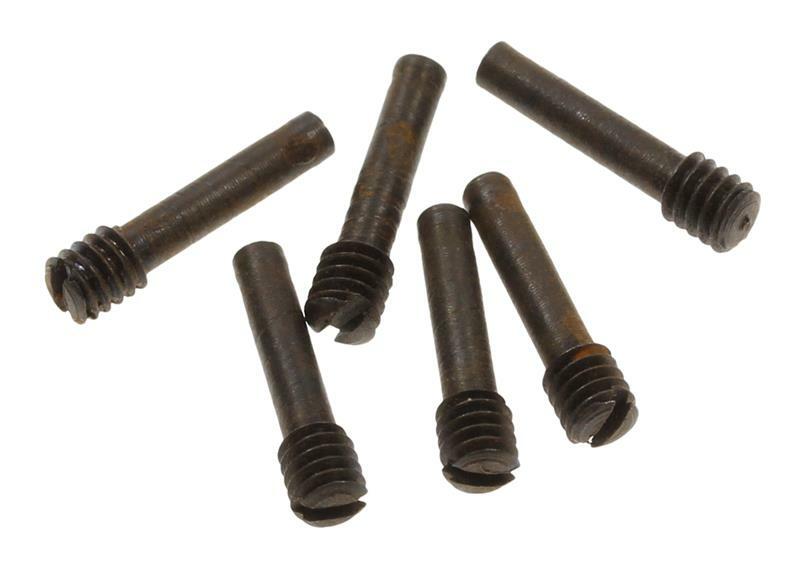 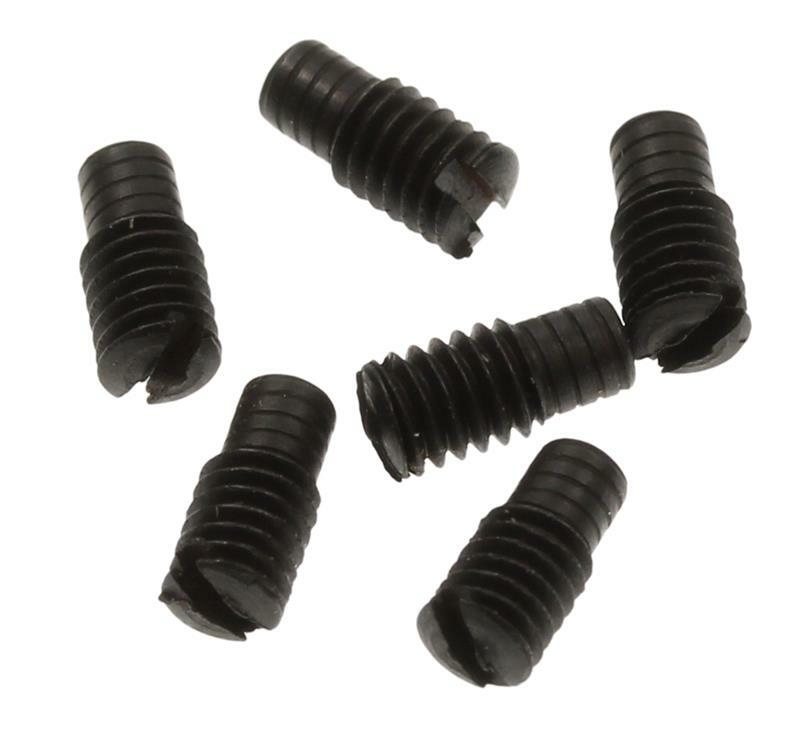 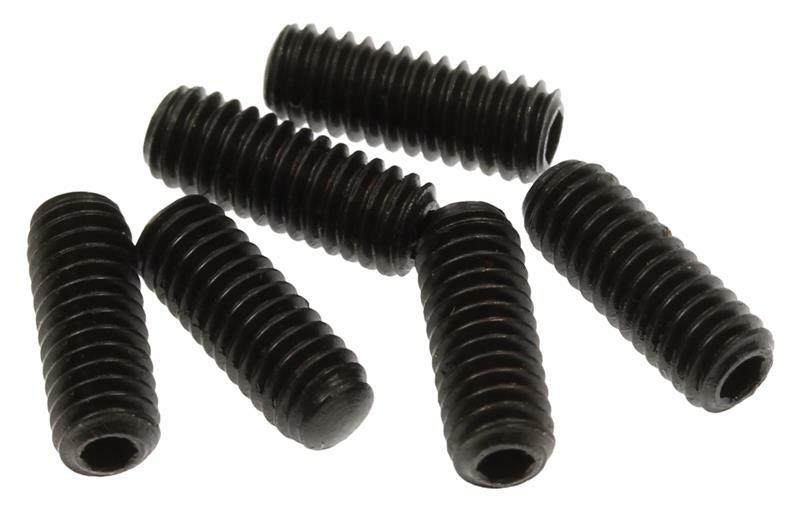 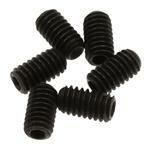 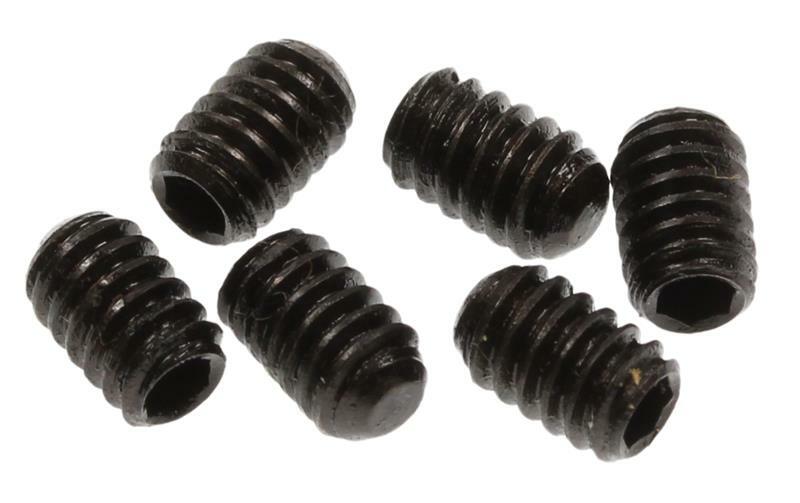 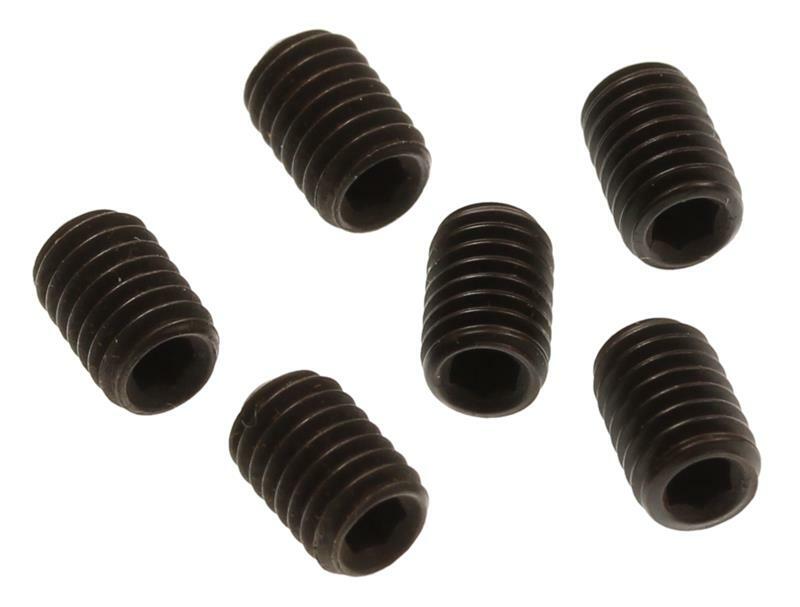 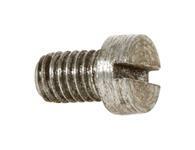 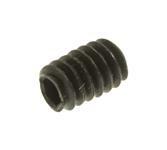 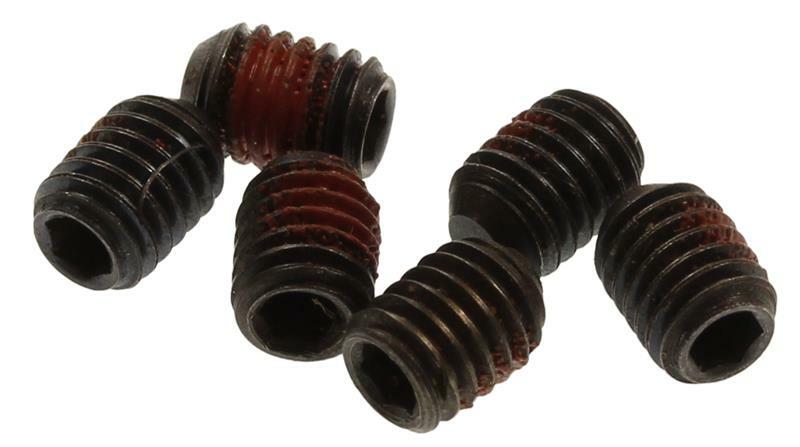 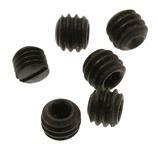 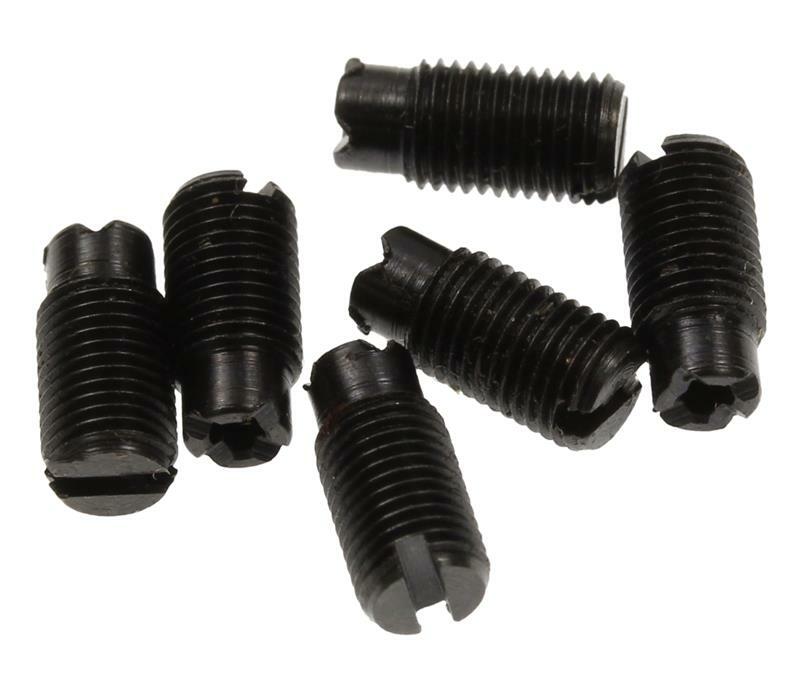 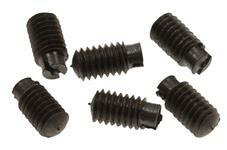 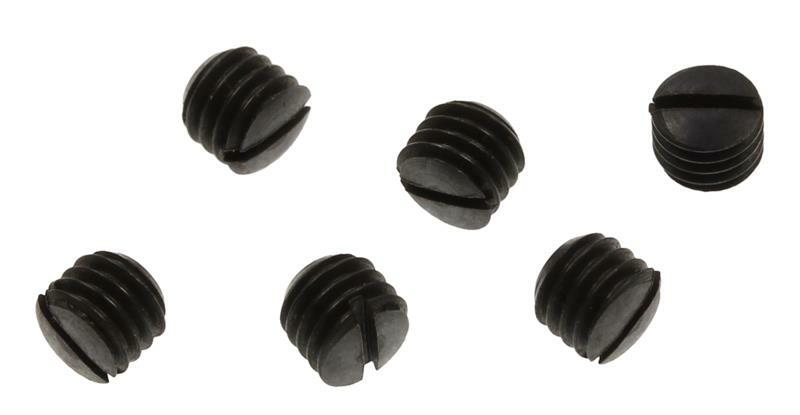 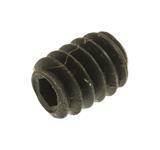 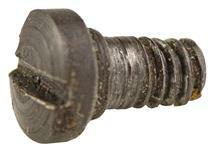 Category Gunsmithing Supplies Gun Screws Dummy Screw Kit, Headless, Assorted - 6 x 48, 8 x 32 & 10 x 32TPI Sizes. 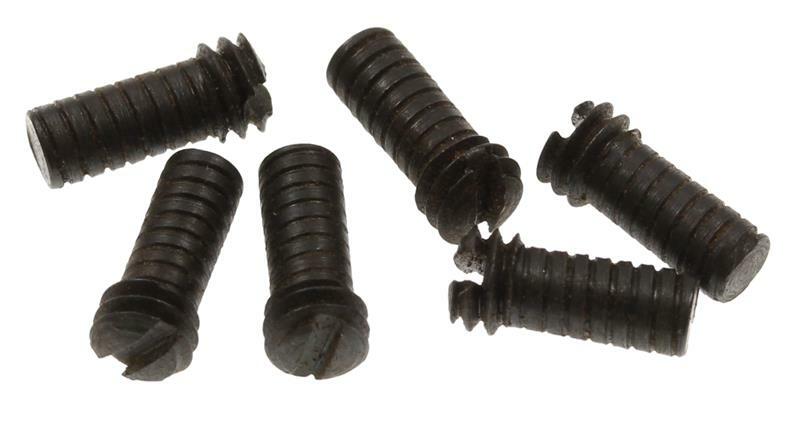 This dummy screw kit features 18 types of headless screws in thee sizes. 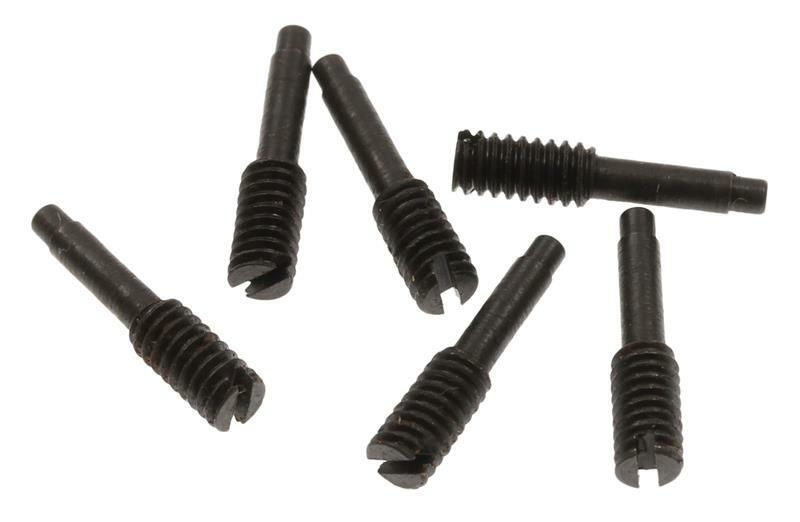 Total of 138 pieces. The sizes vary - 6x48 TPI, 8x32 TPI, 6x40 TPI, etc. 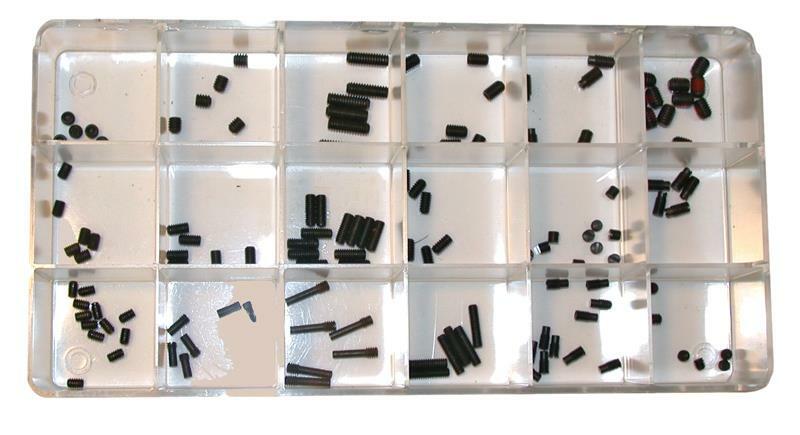 The screws are packaged in 18 compartment clear case. 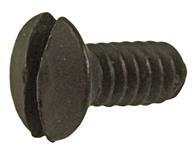 An identification chart is included.